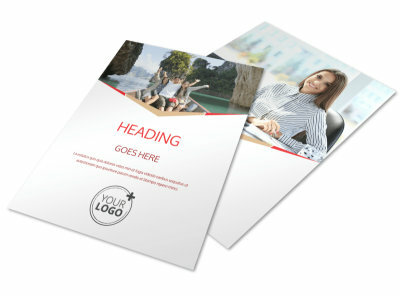 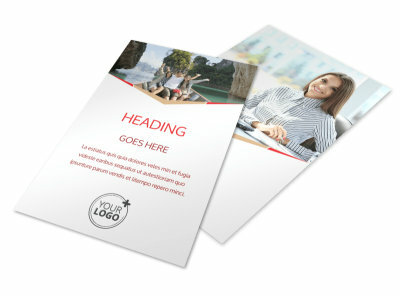 Customize our Leading Travel Agents Postcard Template and more! 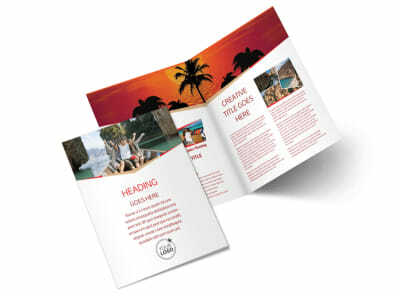 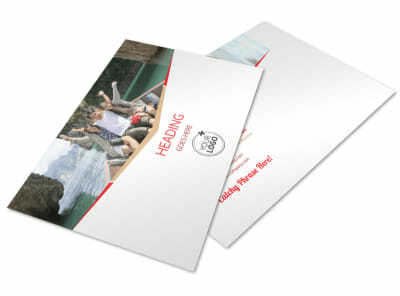 Show the locals you're an authority when it comes to planning their next vacation with leading travel agents postcards. 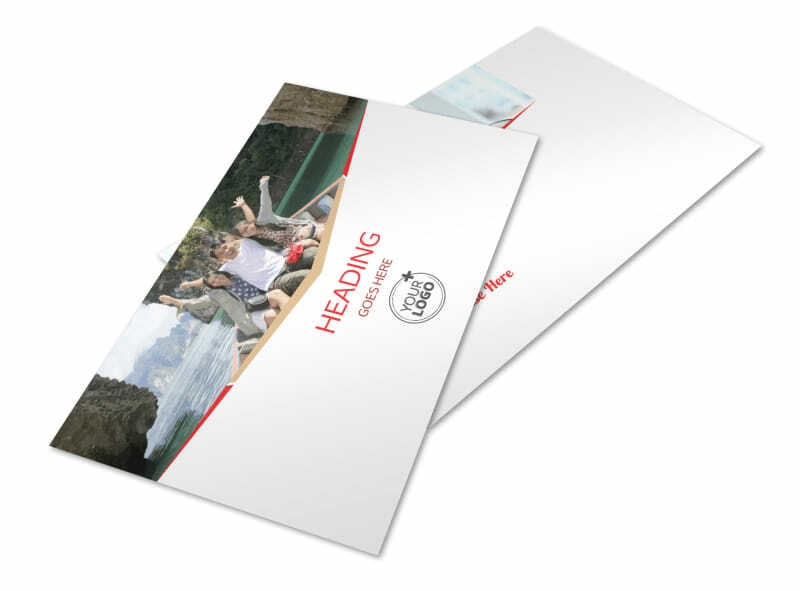 Customize your postcards with graphics or images of popular destinations and text detailing how you can help them get there. 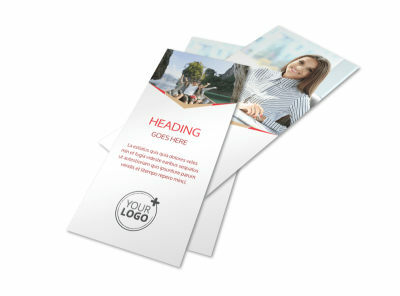 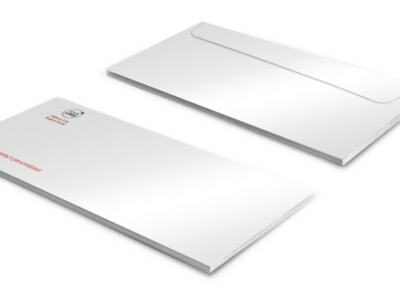 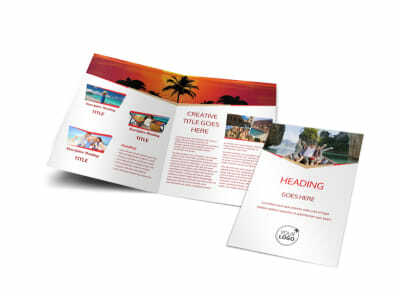 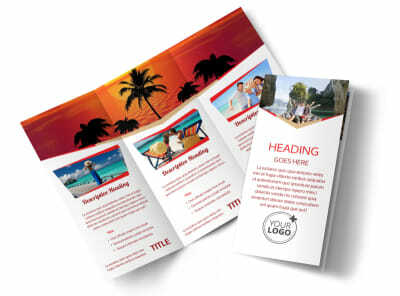 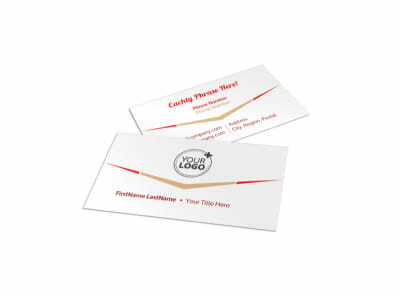 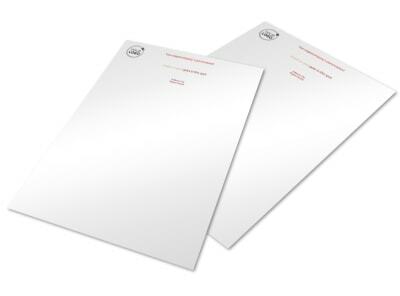 Get comfortable with our editor and set a new course in your marketing plan with your custom postcard design now.